Creativity and culture are inherently linked. Society and culture are part and parcel of creativity's process, outcome, and subjective experience. Equally, creativity does not reside in the individual independent of culture and society.Vlad Petre Glveanu's basic framework includes creators and community, from which new artifacts emerge and existing artifacts are developed. He points to a relationship between self and other, new and old, specific for every creative act. 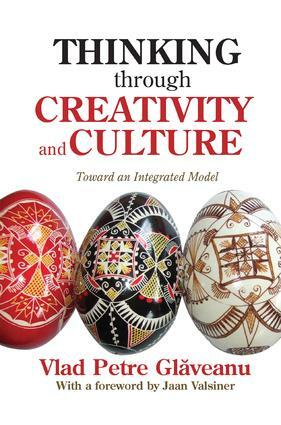 Using this multifaceted system requires that researchers employ ecological research in order to capture the heterogeneity and social dimensions of creativity.Glveanu uses an approach based on cultural psychology to present creativity in lay terms and within everyday settings. He concludes with a unitary cultural framework of creativity interrelating actors, audiences, actions, artifacts, and affordances.